During our early life we start collecting information that determines our programming. Genetic, social and cultural aspects will contribute to this programming. Over the years these pictures and programs we collect will govern the way we use our energy. We hold the information in our subtle energy systems and it determines how the energy moves through our field, something Star Magic knows as the Channelled Network of Light (CNL). The pictures or programs will remain there until such time as we start to realise that we create our experiences with the patterns of light we hold. You could say that some are good and some are bad. In reality there is no good or bad, just simple experiences. This is the One of Our Top 3 Most Powerful Two Day Workshops! It’s also the Most Popular! The 3rd Eye is also a Star Gate which give you access to the infinite depths of our cosmic Universe. You can travel to other planets, inhabited worlds and connect with our Star Families and heal at the deepest possible level. 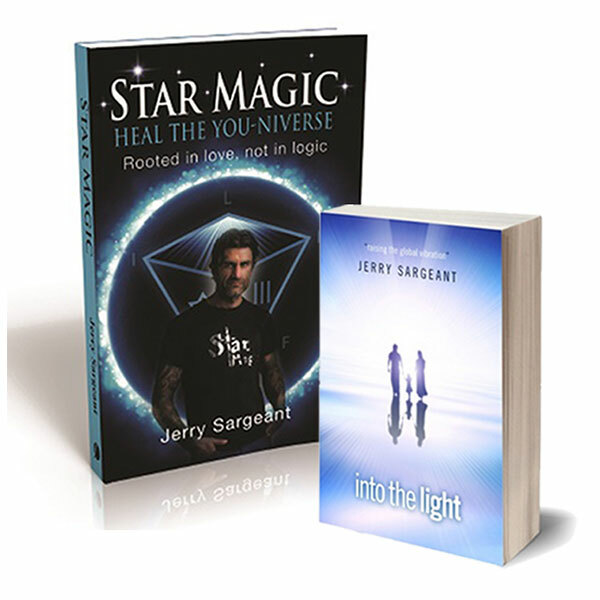 Jerry Sargeant, the founder of Star Magic Healing, will guide you on this extraordinary, experiential journey. Though a series of individual and group exercises, deep frequency encoded healing meditations (geared specifically to opening your 3rd eye) and specific 3rd eye opening techniques. You are guaranteed to experience a massive shift on your awareness as your consciousness expands and your frequency elevates as you connect to the Cosmic Web and get access to what Jerry’s refers to as, the Universal Data Base. We, as incarnated souls – surf on historical evolutionary waves. The wave that just rose is unique – let’s ride it together as one human family through time and space on this magical journey of a life time. We are going and elevate our personal vibration, heal each other and send a galactic vortex of love into the ocean of universal consciousness, that ripples through this beautiful green and blue planet we call home, hovering in infinite space. If you want to connect with the deepest aspects of your own soul, ignite your inner wisdom and dive into the magical and mystical world of the invisible Universe, then be on this workshop. This weekend is will create a space so all of the above and so much more will happen. The event starts at 10.30am and finishes at 5.30pm on Saturday & Sunday! 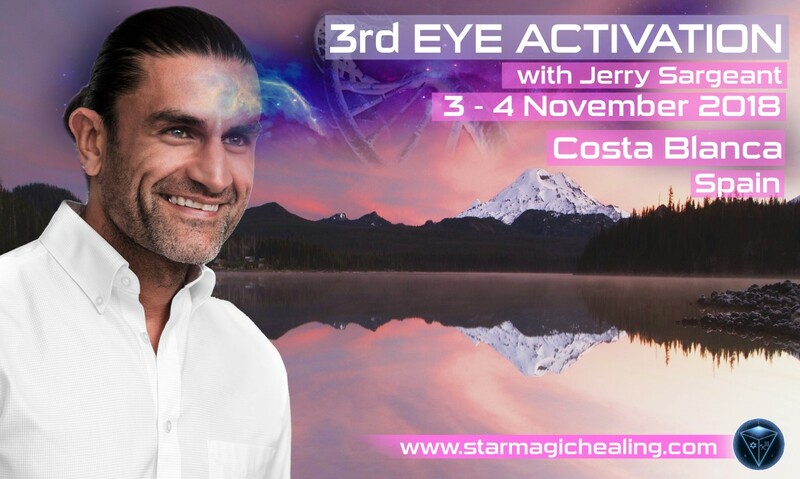 This will be the first time Jerry has been in Spain sharing a number of these 3rd Eye Opening techniques and it is promised to be one heaven of a journey. If you want to kick start your spiritual journey or are way down deep already and want to go the next level, or beyond, then this powerful workshop is for you. Its time to heighten your senses, see beyond this world of illusion and open up your inner storehouse of wisdom. This is going to blow your mind – literally. You will leave this workshop seeing/feeling/knowing life, completely differently. This weekend is breath taking. It will change your life forever. You will leave this workshop a different human being. Get ready to be empowered. 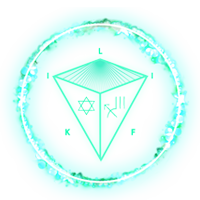 Prepare to bathe in some of the wondrous new high frequency energies now available. Fasten Your Seat belt and Expect transformation. The 3rd Eye is known as the seat of the soul. 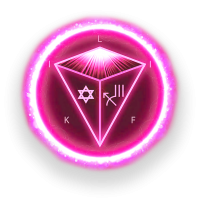 Its your gateway to a store house of knowledge, wisdom and extrasensory information. Once your 3rd eye is open and functioning at even a fraction of full capacity, you will open up a whole new world. Ticket price £222 for both days!